I really enjoyed, "The Confessions of a Shopaholic" series by Sophie Kinsella, but this book I didn't enjoy as much. It was good, but it didn't have me on the edge of my seat. 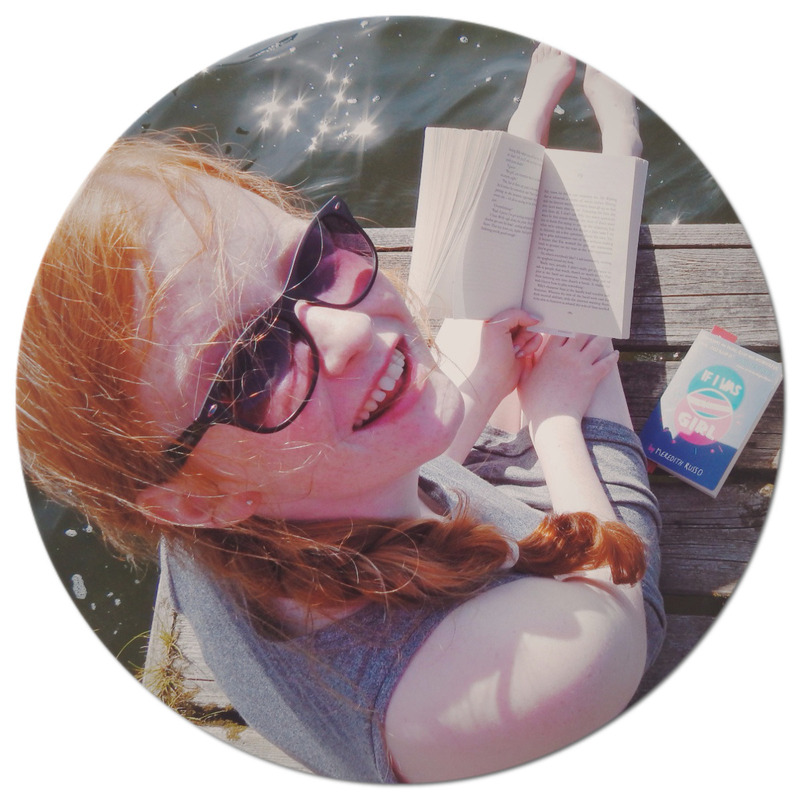 The main character, Poppy, is funny and serious at the same time. I didn't like Magnus, Poppy's soon to be husband, he was a bit shady, but then again I like that mysterious value a character holds. Poppy loses one thing that could affect her entire family, peers and her wedding plans with Magnus. I like this part of the book, it is right at the beginning, and the problems Poppy experiences are like a domino effect, setting the whole story plot. One of these problems is when Poppy gets her phone stolen. This book quite is good, I especially like Poppy's character. 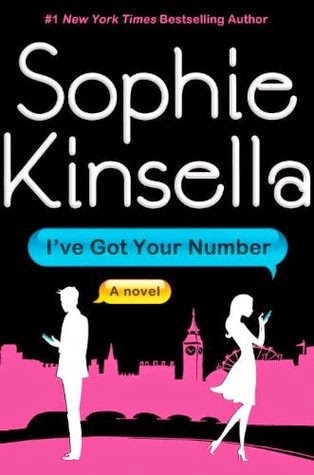 But, I prefer other Sophie Kinsella books, and it didn't blow me away. I rate it 3.5 out of 5 hoots, it's quite a nice book to read for a light read.